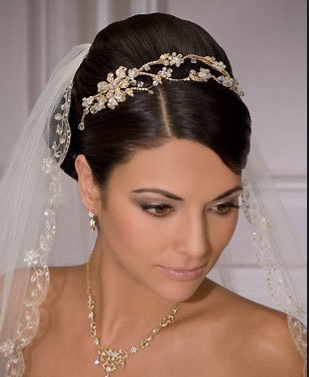 At panache Bridal & Formal we offer an assortment of Veils and headpieces. Customize your Bridal gown with classic Sworvaski crystal Pieces. Come in today and find the veil and headpiece of your dreams. Order online and have it shipped comfortably to you! !